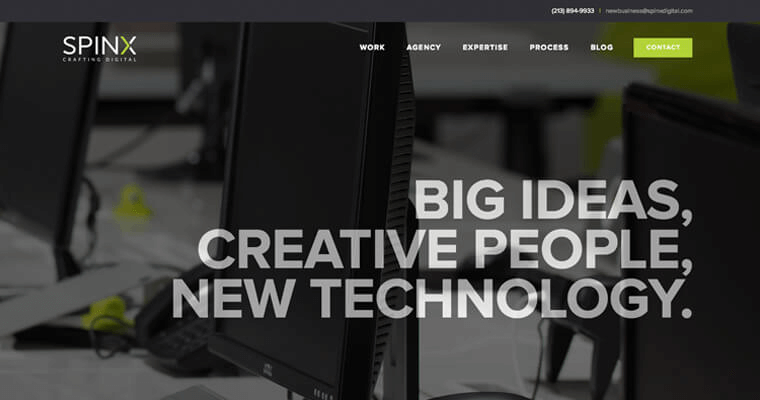 SPINX Digital is a Los Angeles based, website-design firm. 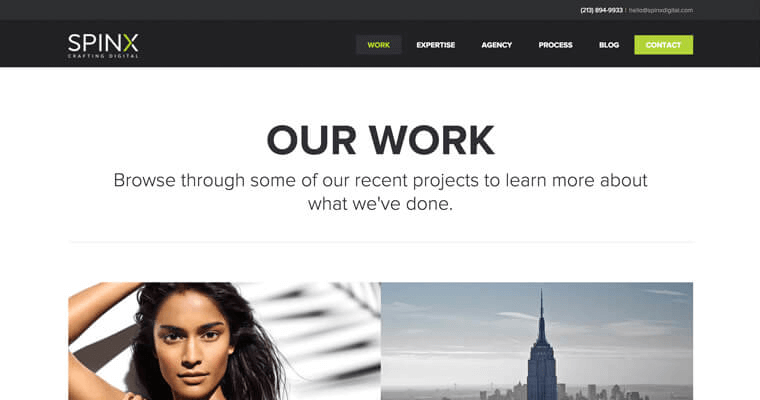 They are one of the best agencies in the world when it comes to creating custom websites. They accomplish this with three main things: big ideas, creative people and new technologies. 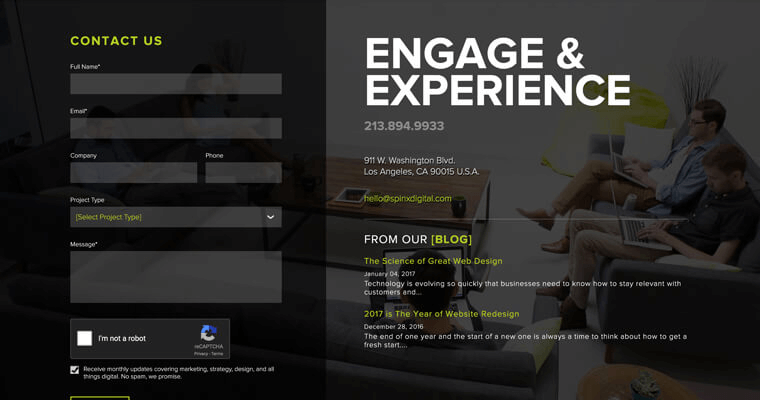 This firm specializes in B2B and B2C web development. In addition to website creation, SPINX Digital offers some additional services. These include mobile-app development, website optimization, content-management systems, social-media marketing, traditional advertising and digital strategies. They work hard to support your website and help you with brand recognition long after the website development is done. The pros at SPINX Digital believe design is more than what something looks like. It's also how it functions. Your website needs to be able to be viewed and operated from multiple platforms and devices. It needs an intuitive, easy-to-use design that will be pleasing to your site's visitors. It simply needs to work.